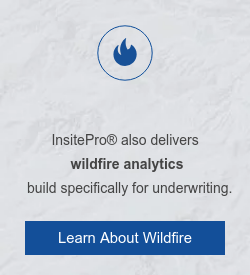 With InsitePro's configurable risk scoring, underwriters can now have risk assessments for any natural peril based on their company's overall strategy, using logic they trust and the best available elevation data. 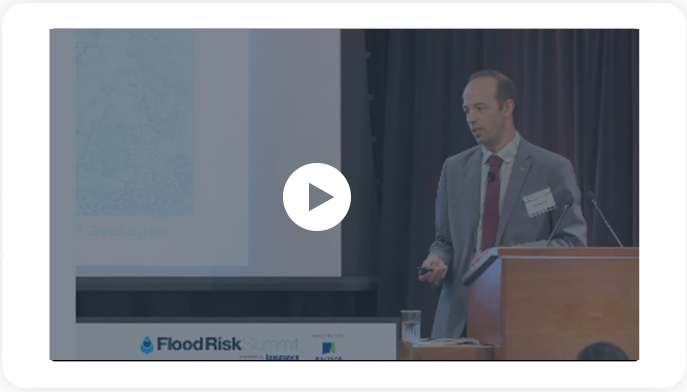 Ivan Maddox, EVP at Intermap, discussing flood analytics at the Flood Risk Summit in Toronto this Summer. "2017"
Flood risk depends on ground elevations, and InsitePro® has unique access to high-resolution bare-earth elevation data. Flood risk depends on ground elevations, and InsitePro® has unique access to high-resolution bare-earth elevation data. Flood risk is correlated to distance to water and height above water. 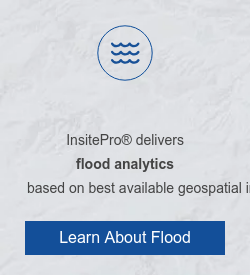 InsitePro has accurate water locations to enable accurate measurements to sources of flooding. InsitePro® has flood hazard maps based on these elevation and water datasets. For every property, InsitePro® combines all these different types of data to a calculate risk score that is accurate and dependable. 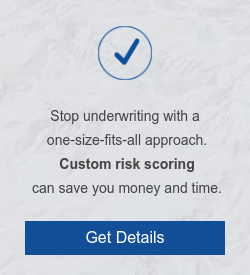 Single-point and portfolio analytics enable users to assess properties as they come in for quoting, or to evaluate a portfolio of properties quickly and easily. ©2017 Intermap Technologies®. All rights reserved.